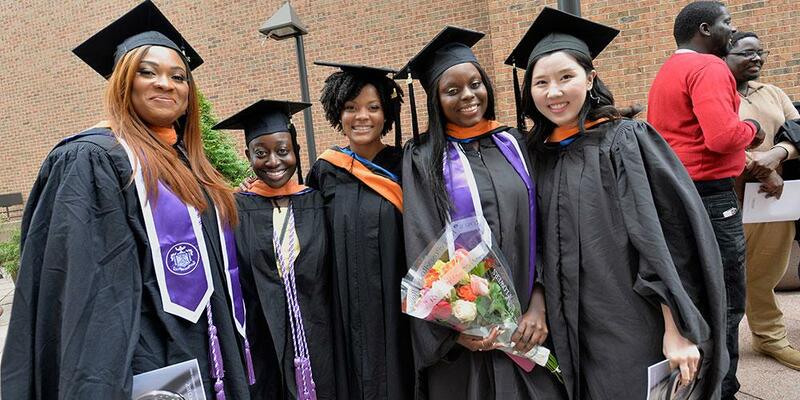 The Registrar's Office is responsible for a variety of vital academic and student functions which serve all four Colleges of Upstate Medical University. The Registrar's Office is the custodian of academic records, develops the schedule of classes, coordinates course enrollment and registration, certifies student enrollment and degrees awarded, and produces transcripts for current students and alumni. The Registrar's Office also provides support services for international students and students receiving federal veterans benefits. The mission of the Office of the University Registrar is to preserve the integrity of the Upstate Medical University degree and to provide the highest level of support and service to the University community through the use of technology and responsive individual assistance. Maintain the integrity of the student's academic record. Provide accurate and timely service to our clients, including students, graduates, prospective students, faculty and our colleagues. Provide positive experiences while maintaining collegiate traditions. Uphold academic standards while balancing the needs of the student and the institution.